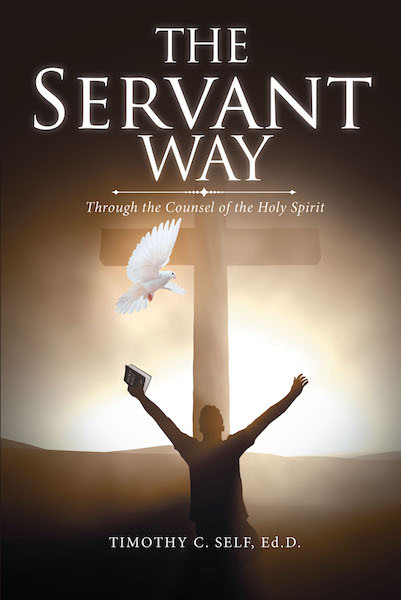 The approach of this book is to speak directly to YOU regarding how to live the way of God's servant even through life's pains, struggles, and distractions. As you surrender to God, obey the counsel of the Holy Spirit, and follow Jesus Christ, you will come to understand your true identity, your purpose in life, what is most important in life, and what you are to do in life. You will also learn specific ways to overcome spiritual challenges.